Caribbean Stud falls under the 5-card poker category, and, unlike some other variants, the variation first appeared on cruise ships and holiday resorts in Aruba in the 80’s (the original form of the game emerged in the early 19th century). The identity of the inventor remains somewhat of a mystery, but the legacy lives – today, Caribbean Stud is an indispensable part of any land-based and online live casino lobby, constantly increasing in popularity and gaining new hordes of devotees by the minute. The Caribbean Stud playing field as seen at Bovada. Shortly after it was introduced to the gambling venues across the USA, the progressive jackpot was added, making Caribbean Stud extremely appealing to the casino patrons. 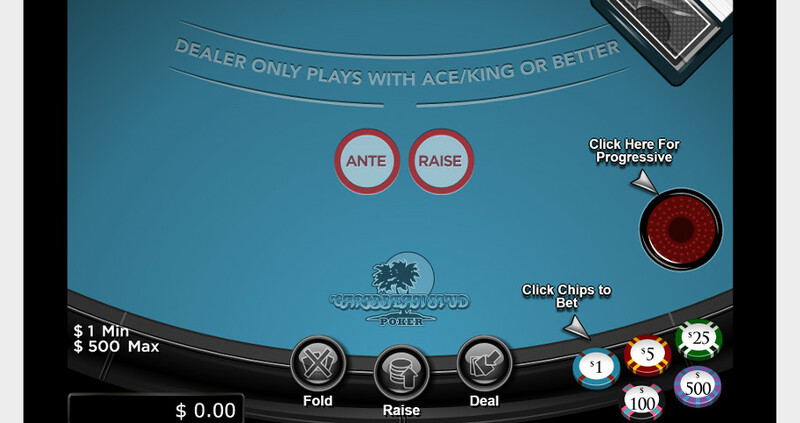 It was not long before the game made the transition to the online gambling scene, and the players from all four corners of the world can test their poker skills and compete for the progressive pot on live and virtual Caribbean Stud tables. In Caribbean Stud, the players are not competing against each other. Instead, the participants are playing against the house, which significantly improves one’s odds and makes the game easier to follow. The session begins with the Ante, a mandatory bet placed on the outlined betting area, and followed by the optional jackpot entry. The dealer will then deal 5 cards for each of the players and 5 cards for the house, placing one card face up. Stay in the game and double the Ante. The rest of the dealer’s cards will then be revealed, and the bets will be settled according to the standard paytable. In the event of a tie, the players will recover both of their bets, with no additional payout awarded. 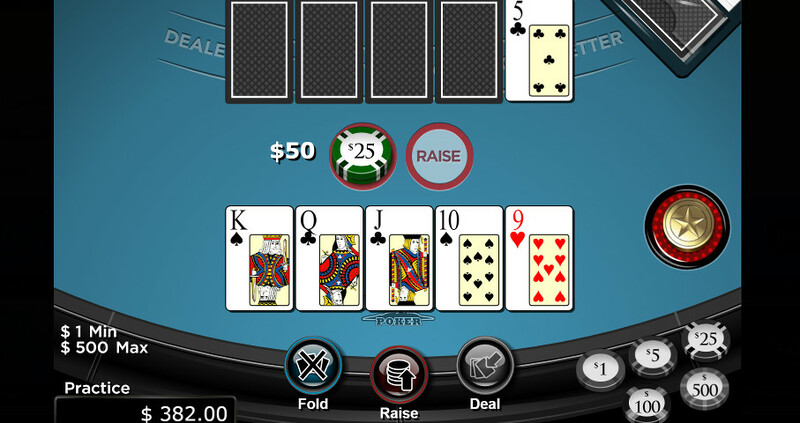 The dealer qualifies with Ace/King or higher, and the player must outrank the dealer in order to win the bet. Should the dealer’s hand fail to qualify, the players will get even pay on the Ante, while the follow-up bet will be considered a push. Ready to start playing some Caribbean Stud? Over at Bovada they’re offering a Welcome Bonus of $3000 in their Casino! Also, playing Poker with friends and run out of stuff to talk about? Check out this list of 27 gambling tidbits you may not have known! More discipline should be exercised with progressive jackpot which can get huge if nobody has taken it in a while. Again, at Bovada, the current progressive jackpot is at 55,600 and change! The current progressive at Slots.lv is a little over 15K! Now, fun as it may be, this bet has a high house edge which makes it unfavorable for the players. However, also keep in mind that if your bankroll can take a hit here and there, just go for it! 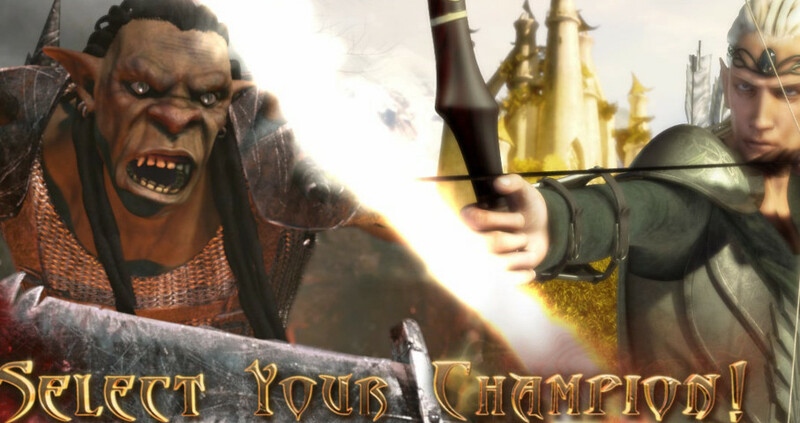 The money is there for the taking and there is only one way to win it! There’s the old joke, “what has 82 balls and screws people? The lottery.” Amusing and all, but truthfully, you know what all lottery winners have in common? They played. Caribbean Stud as seen at Slots.lv. Notice that the game looks pretty much the same if not identical to the image at the top? Caribbean Stud Poker may be a newer game having “only” been around since the 80’s but there are reasons that so many people around the world over are playing it constantly. Incredibly fun, great odds for the player, simple to follow and a huge jackpot waiting to be grabbed by virtually anyone. May you find these tips helpful you on your journey to becoming an absolute champion, Caribbean style. Now You Know Some About Caribbean Stud, What Do You Know About Some Caribbean Hold ‘Em?